Maksim Chmerkovskiy missed Monday's episode of Dancing with the Stars because of a "personal issue." Alan Berstein filled in for the 37-year-old dancer on the ABC reality competition, performing a jazz routine to the Cyndi Lauper hit "Girls Just Wanna Have Fun" with Chmerkovskiy's partner, Vanessa Lachey. Dancing with the Stars host Erin Andrews acknowledged Chmerkovskiy's absence at the start of the show, but didn't offer further details. 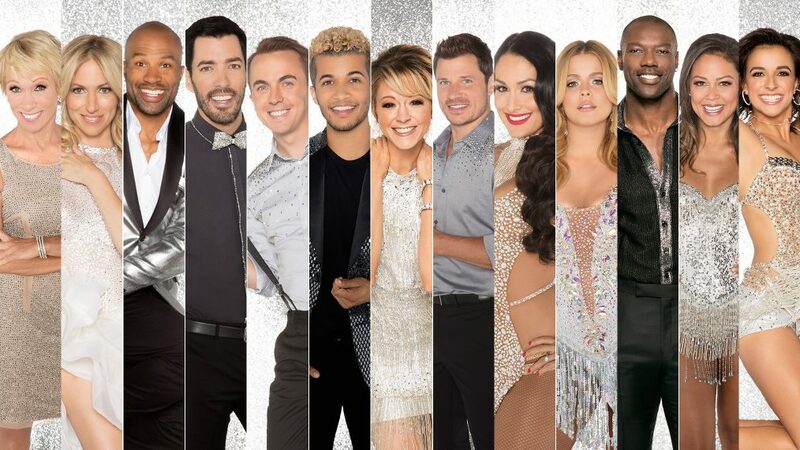 Plus, the 'DWTS' Season 25 contestant tells us why he loves his partner, the dance that terrifies him the most and how badly he wants to win. "Maks is dealing with a personal issue, so Alan is stepping in and dancing with Vanessa tonight," she told the audience. Chmerkovskiy's brother, fellow Dancing with the Stars pro Val Chmerkovskiy, performed with his partner, Victoria Arlen, as usual, while Chmerkovskiy's wife, Peta Murgatroyd, danced with her partner, Nick Lachey. Val later shared a video of himself out to dinner with Chmerkovskiy, their parents, Murgatroyd and his girlfriend, Jenna Johnson. #familytime @maksimc @petamurgatroyd @dance10jenna," he captioned a clip on Instagram Stories. People reported Chmerkovskiy skipped this week's performance because of an ongoing conflict with Lachey. Sources said the pair have "been fighting a lot" as they rehearse for the reality competition. "There's a big chemistry issue," an insider said. "They both have big personalities and that's not always the best recipe for a good partnership."